Thread: Be careful out there with One Core services. I ended up at technibble.. I think it was, after some unusual activity on a networked stand alone Dell which went 110% CPU and was indexing while 200 large (video) files were being exported to portable media. I actually can't be bothered with the problem but M$ OneCore and its capture services may be compromised and is certainly being targeted as the attachment hopefully shows. That web page is scary...... very, very scary and I believe that Lucifer put it together. I have not linked to it and those who want to go there will figure out how to. 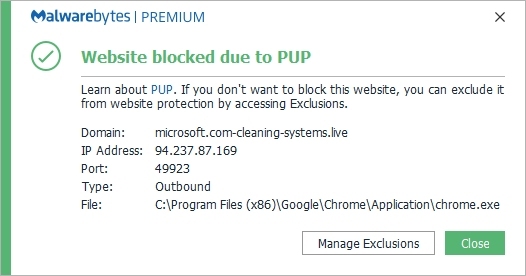 That web page is the next level of EVIL - It's here now preying on everything. I had a silly problem and researching led me to the attached web page. Be careful out there. Warning! - That is not a "microsoft.com" domain name as it might appear to be at first glance. 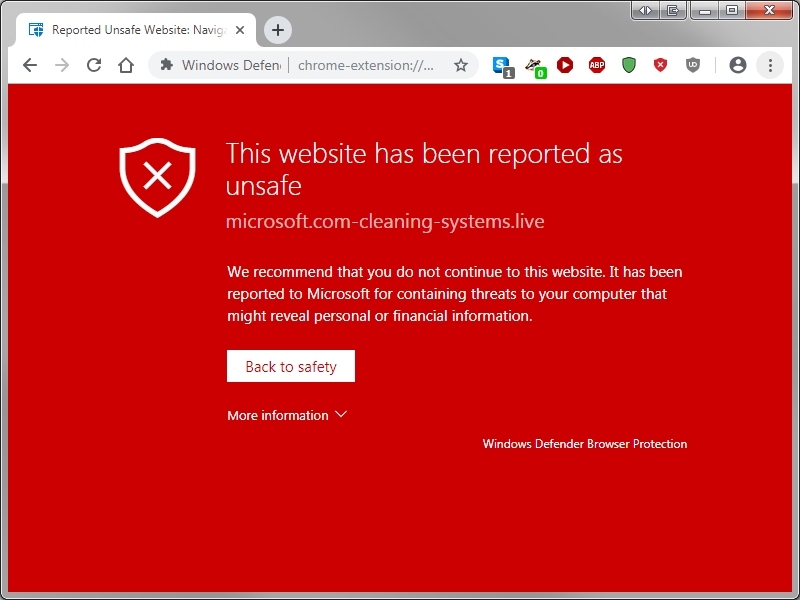 It is actually a "com-cleaning-systems.live" domain with a "microsoft." prepended to it.